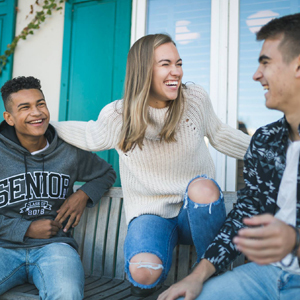 We understand that high school can be an exciting yet anxious time for students, parents and schools, but we’re here to help you through the journey. Our hope is that this sample of resources helps you ace your high school years and continue on as a lifelong learner. If you would like to know more about our educational resources, please complete the form on the contact us page. Speaker, Consultant, Ambassador. Mike and his powerful message can positively change the culture of your school. Collection of great ideas shared by schools like yours. The association for leaders of South Carolina schools who work tirelessly to give Every Child, Every Chance, Every Day. The association for administrators, district superintendents, principals, assistant principals, supervisors and those who support the public schools of Florida.